Keep your pants up and your spirits high with this festive set of holiday-themed suspenders. 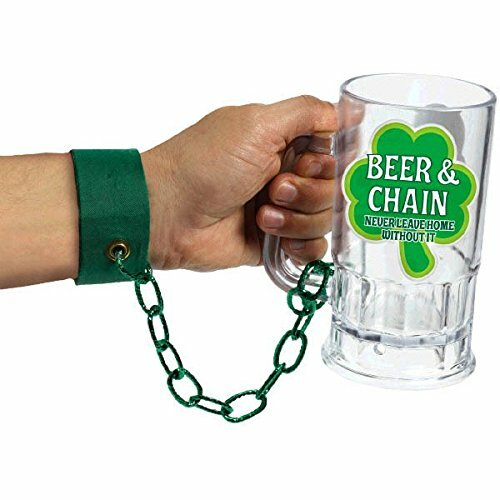 This is a functional fashion accessory that goes perfectly with any St. Patrick's Day outfit! This is a functional full set of elastic suspenders. 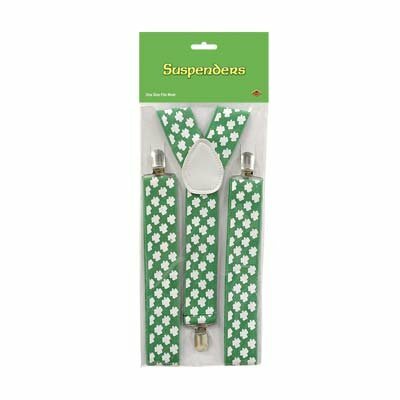 The green suspenders have a repeating shamrock pattern in white. Clip these suspenders to your pants and they'll stay up all day and all night long! 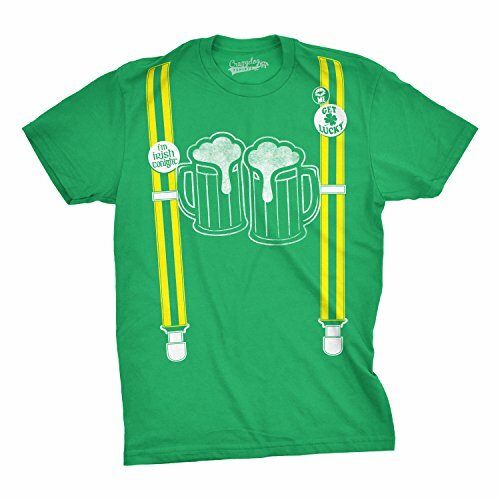 Suspenders are great for holding other St. Patrick's Day swag like flashing buttons or novelty pins. 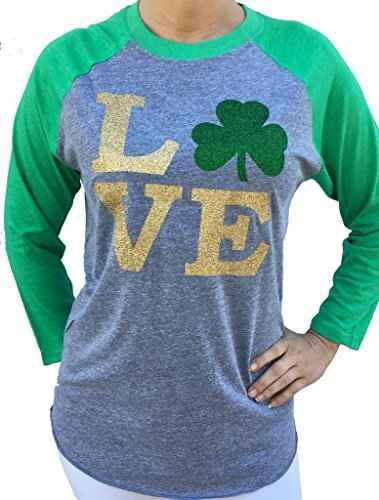 Note that these are a one-size product and may be considered too small for some. 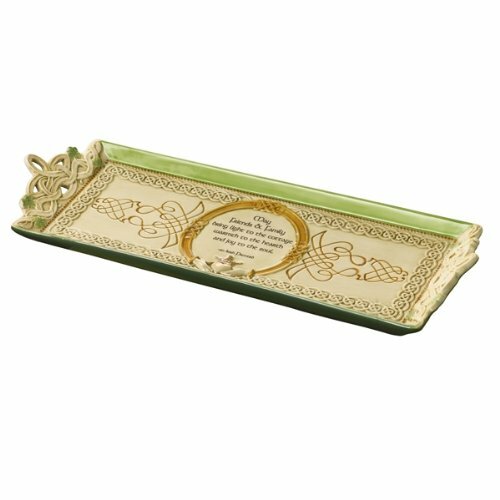 Purchasers note that these are perfect for smaller users and children.